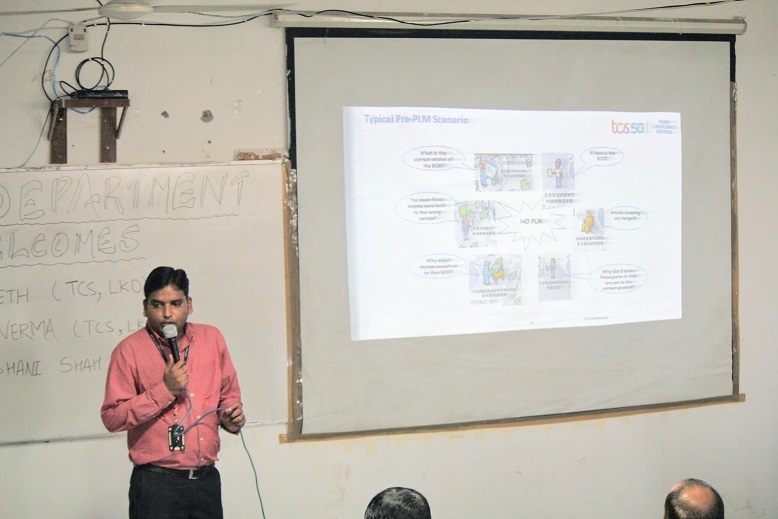 A seminar on “Introduction to Product Life Cycle Management and Interview Etiquettes” was organized by the Computer Science & Engineering Department in cooperation with TCS, Lucknow on September 19, 2018. 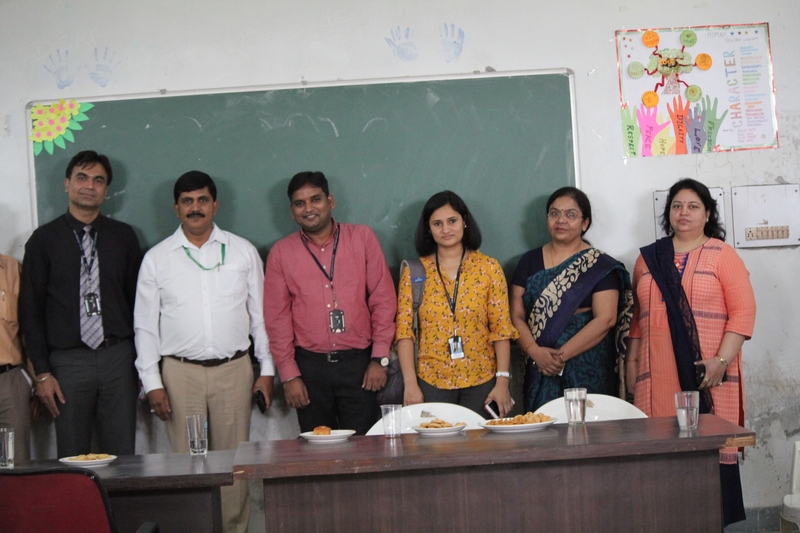 The distinguished guests from TCS were Mr. Vishal Seth, Mr. Naveen K. Verma and Ms. Priyadarshini Shah. 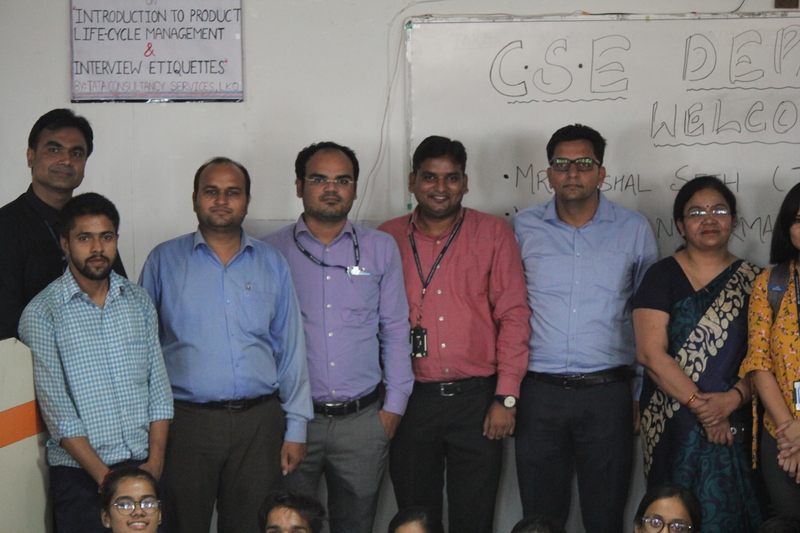 Mr. Naveen K. Verma enlightened the students on the topic of Product Life Cycle Management which is an important part of the computer science domain as it co-relates process, product and people. It takes into account the product inception and continues till the product is fully developed which is what the students are learning to do. The students gained a lot of new information from the speaker. 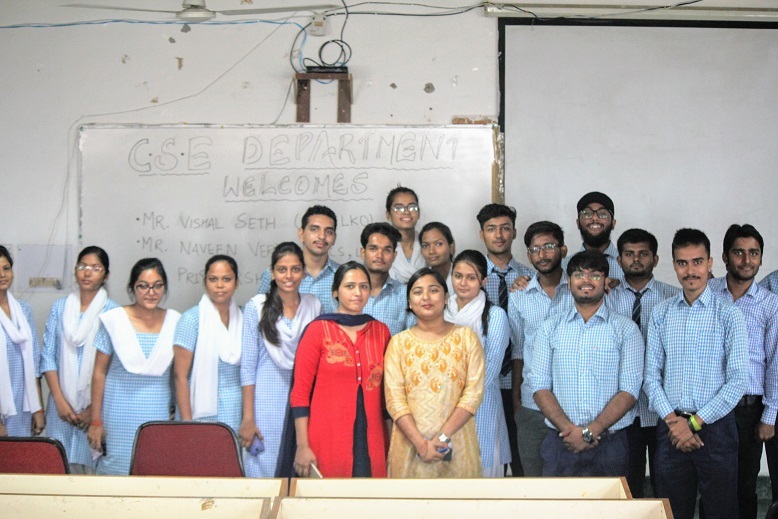 Then Ms. Priyadarshini Shah shared her experience of interview with the students and gave them expert tips and advices on how to face an interview. She also educated them on the attires and etiquettes they need to follow to be able to impress the interviewer. 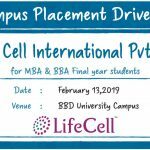 This was very well received by the pre-final and final year students. 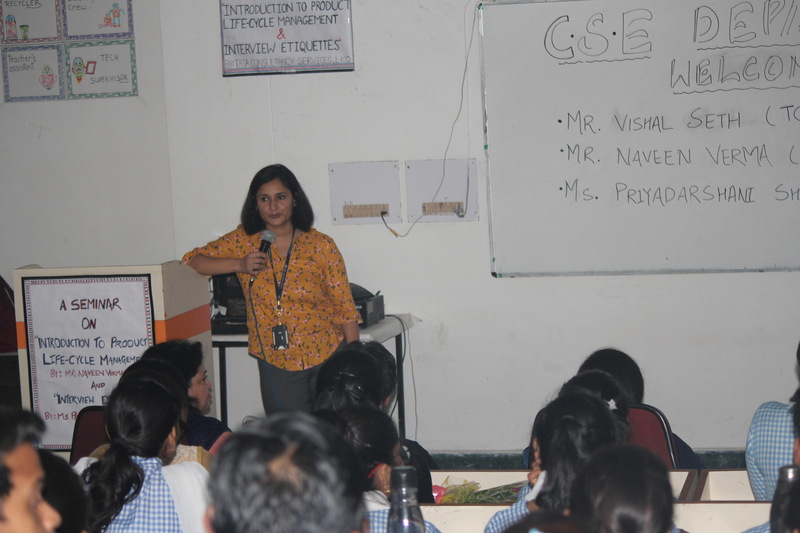 The lecture was very informative and interesting for both students as well as faculty of CSE. 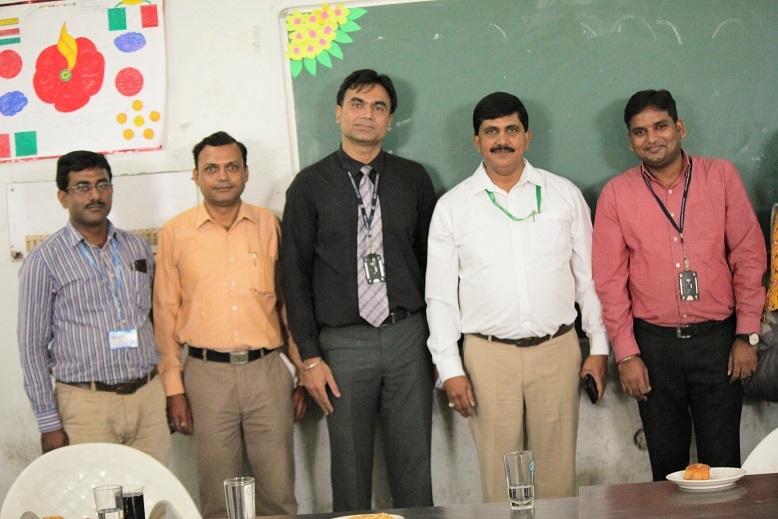 The Seminar was graced by Mr. Vishal Seth (Liasioning officer, TCS), Dr. S.H. 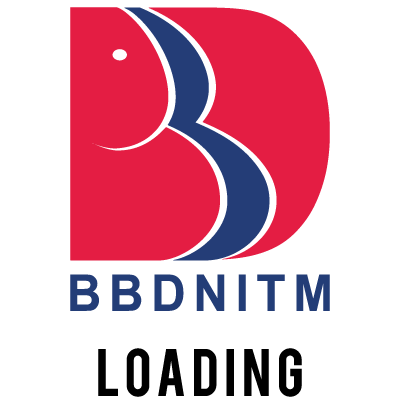 Abdi (CoE, BBDNITM) & Mrs. Shubha Mishra (HoD, CSE BBDNITM). 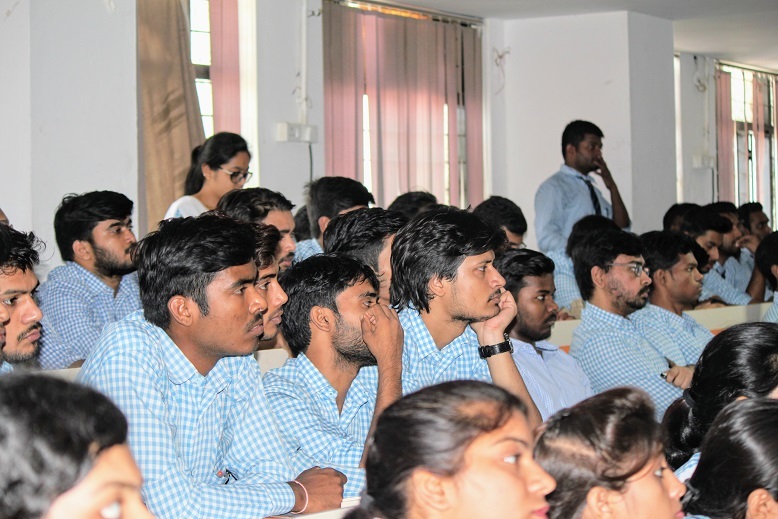 The seminar was attended by over 200 students as well as faculty members of Computer Science & Engineering department.